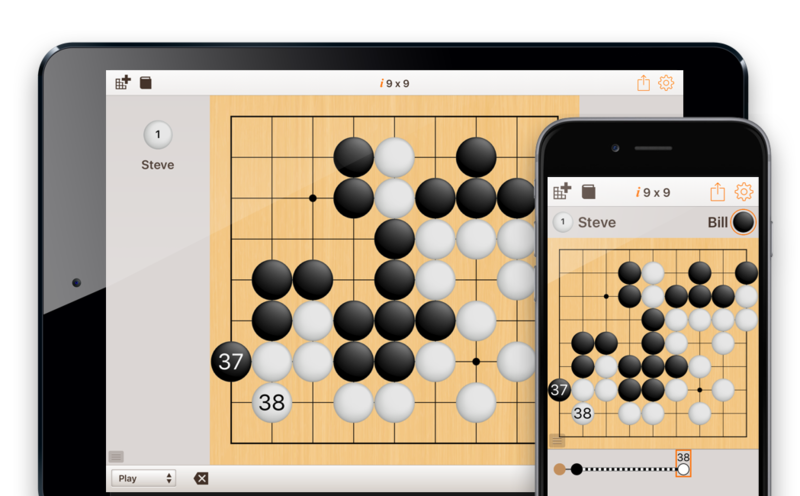 SmartGo Kifu is a versatile tool for Go players. 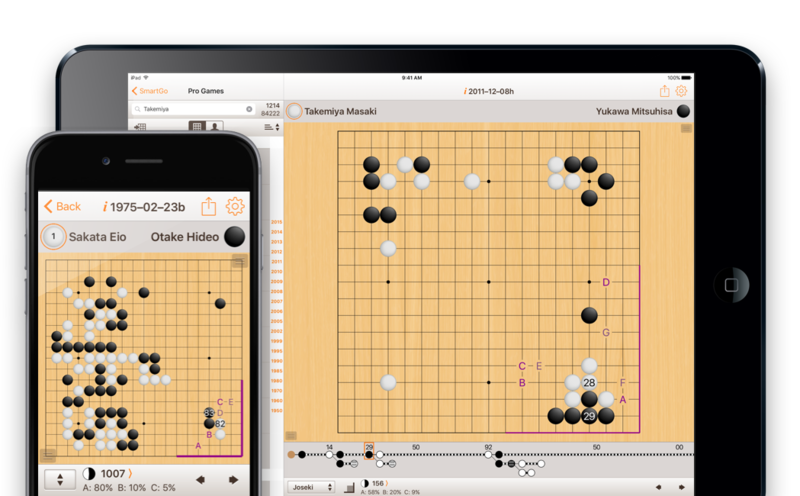 It's your Go board with professional game records, Go problems, and annotated games. 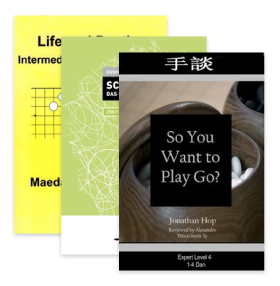 Replay master games, solve problems, analyze joseki, play against the computer, and record your own games. 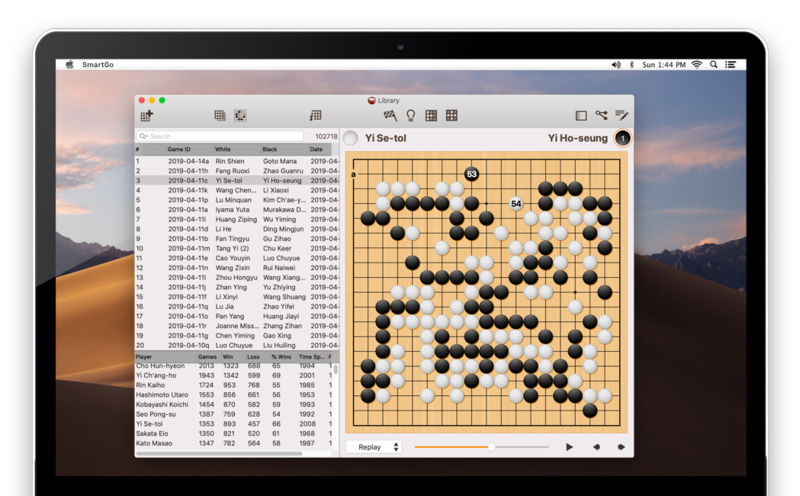 The Mac version of SmartGo is currently in development. Progress on the Mac version has been slow due to the success of the iPad and iPhone apps as well as the Go Books project. I appreciate your patience. 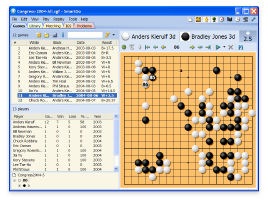 SmartGo for Windows is the complete tool for Go players, with a database of more than 101,000 professional games. Compared to other Go programs, SmartGo is more powerful and easier to use. It’s a tool to play, record, replay, analyze, annotate, and print Go games. If you ever deal with SGF files, you want SmartGo. Go is a 4000-year-old board game that originated in China. The two players take turns placing stones in an effort to surround territory. The rules can be learned in minutes, yet the complexity of the game provides lifetime enjoyment. Also known as baduk, wéiqí, and igo, it is played by millions of people worldwide.